The golden browns and striking pinks of Blackbutt make it a favourite amongst designers and architects alike. The combination of light shades and structural hardness is a unique attribute of this timber and adds to its high demand. At harmony we have carefully selected our Blackbutt to highlight the natural characteristics of this species, creating a floor with a modern edge. 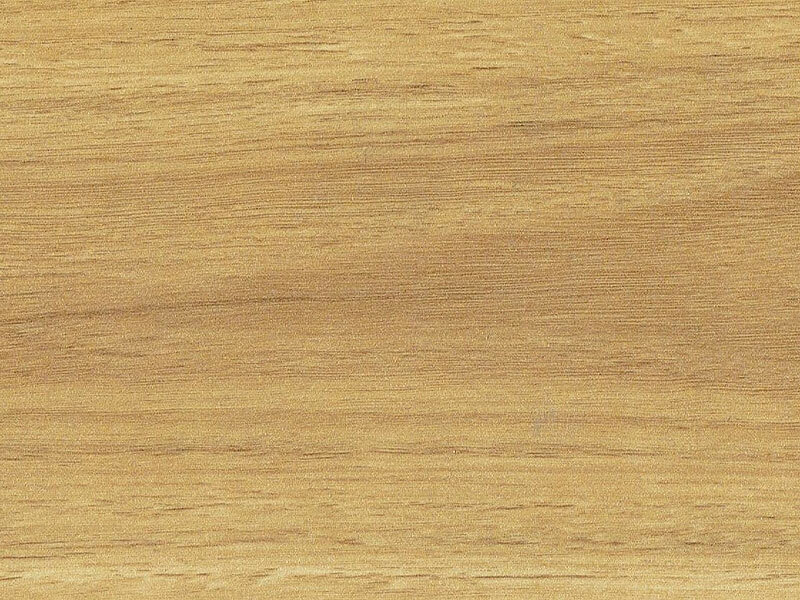 General Characteristic The timber has a colour ranging from a golden yellow through to pale browns. The colour range is subtle and is excellent where the colour requirement is light and neutral. The sapwood is distinctly lighter than the heartwood. Some material sourced from the northern part of its range may have a slightly pinkish tinge. Blackbutt continues to be extremely popular with architects and designers for its unique tones and shadings.